Brett Bartholomew is a strength and conditioning coach, author, adjunct professor, and Founder of the performance coaching and consulting company, The Bridge Human Performance®. His experience includes working with athletes both in the team environment and private sector along with members of the United States Special Forces and members of Fortune 500 companies. 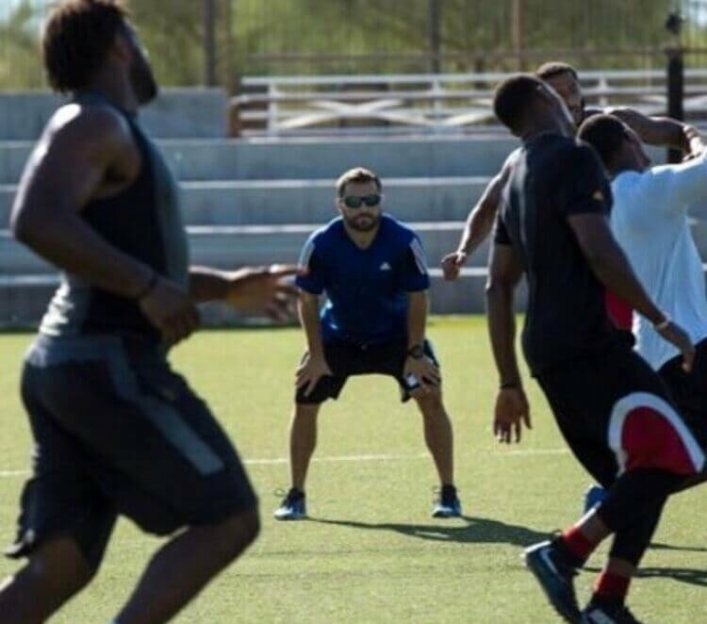 Taken together, Brett has coached a diverse range of athletes from across 23 sports world-wide, at levels ranging from youth athletes to Olympians. He’s supported numerous Super Bowl and World Series Champions, along with several professional fighters in both professional boxing as well as the UFC. 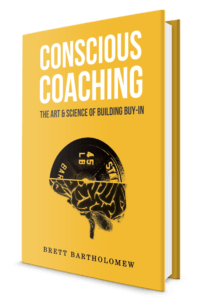 His book, Conscious Coaching: The Art and Science of Building Buy-In achieved “Best Seller” status in the categories of “Sport Coaching”, “Business/Money” ,and was ranked in the “Amazon Top 100 Books Overall” in 2017. It is currently being used by several universities as source material used to help guide future coaches and professionals. In this show, Brett and I talk about why he wrote his book, what impostor syndrome is and why it’s so prevalent in S&C, and the 3R’s he uses to connect with his athletes. Brett is just a really fun and engaging guy to talk to, and I know you’ll be a better coach after listening to this show. What prompted him to write his wildly popular book, Conscious Coaching. The positive and negative feedback he’s gotten since releasing the book. Impostor Syndrome: What it is, and why it’s so prevalent in the world of strength and conditioning. The 16 archetypes of athletes he covers in his book, and some insight as to how this will help you better understand and communicate with your athletes. Task and personal conflict: What they are, and when you might see them come up. Brett’s strategies on dealing with athlete’s who may not seem all that into the training process. The ever popular lightning round, where we discuss his career highlight as a coach, the book he’s reading right now, and the last time he was seen in public without a beard.